Many a time I have championed the Mia Tui bags (see here, here and here for starters) so when Charlotte announced that she had been 'messing around with some scraps of material' I knew we were in for a treat. I didn't realise that it would be this kind of wonderful... and just in time for Christmas too! My make-up bag is the worst mess ever. I tidy it out once a month, give it a bit of a wipe over inside and then throw everything back in. I can never find that eyeliner or the lippy that I need without digging around for a few minutes or tipping everything back out. As you can see, these make-up bags have been given then Mia-Tui treatment and will organise your cosmetics - and provide you with precious extra minutes when you're getting ready. There are two pockets on one side for larger items (powder, bronzer) and five small elasticated pocket for items such as eye pencils, lipstick, mascara or brushes. The space in the middle is perfect for your foundation or eyelash curlers. The dimensions are 20cm wide x 17cm high x 6cm deep. 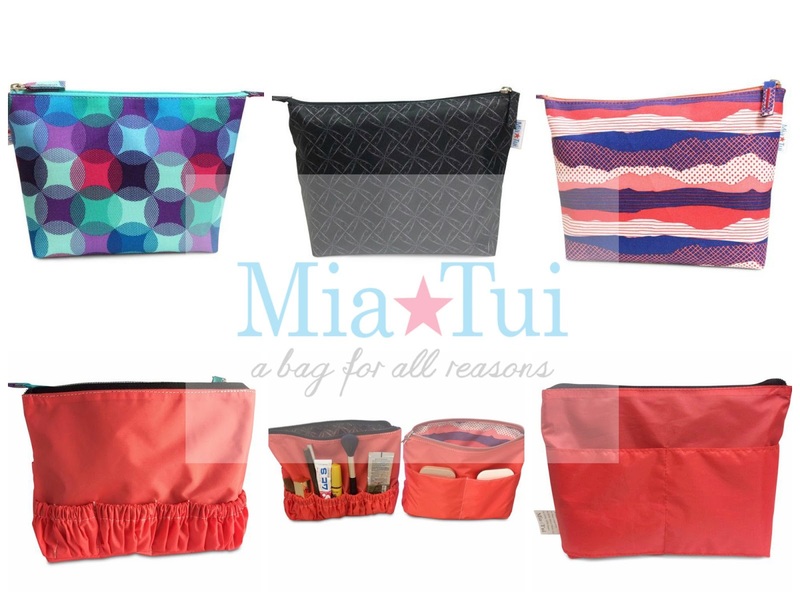 I have three pairs of Mia Tui Make-Up Bags to give away. Two sets will be given away here and the other set on my Facebook page. To enter you have to tell me which is the one and only beauty tip you have that you swear by, whether it has been passed down from your great-grandma or something you've discovered recently. There are other entries available to increase your chance of winning and all entries must be verified in the Rafflecopter widget below. Once you have entered, head on over to the pinned post on my Facebook page for another chance to win a pair of make-up bags - one for you and one for a friend. The winner will be able to choose any two designs from the collection and the prize will be shipped straight away to the winners. Perfect timing for a treat for yourself or a handy little stocking stuffer! 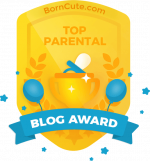 TERMS AND CONDITIONS * This giveaway will begin at 00:01 on 17th November 2016 and will close at 23:59 on 27th November 2016 * This giveaway is open to any of my readers aged 18 or above who reside in the UK. * There is no cash alternative to the giveaway * There is one compulsory entry which asks the entrant to answer a question. You can gain additional entries using the options in the Rafflecopter widget * There are two (2) prize in total * The prize has been provided by Mia Tui * The prize winner will be asked to provide their email address so that contact can be made to arrange prize delivery * Entries will only be accepted as instructed and any entrant that does not complete the qualifying requirements will be disqualified * The winner will be chosen by using a random number generator built into the Rafflecopter widget and will be contacted direct on the email address provided within five (5) days of the draw. Entrants/readers are invited to visit my Facebook page for another opportunity to win another set of make-up bags.